Breakfast at the hotel, after that drive to Agra, home to one of the Seven Wonders of the World. Upon arrival, transfer to the suggested hotel. Overnight stay at the hotel En-route visit the Fatehpur Sikri, the city was once an important city of the Mughal Empire and build the Buland Darwaza as a victory tower after Gujarat war. Breakfast at the hotel, after that our driver will transfer to the airport or railway station from where you can depart as per your onwards destination. 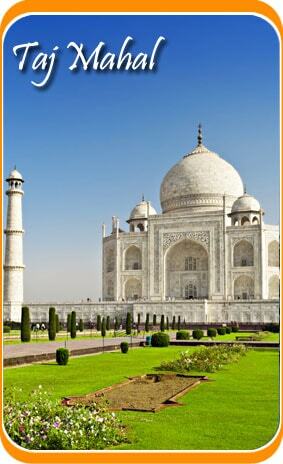 Your Golden Triangle tour with Varanasi ends here..